We are happy to announce that ED has started a new long term collaboration with FOTODOK, space for documentary photography. With Fred Ritchin’s input we’ll investigate the state of documentary photography and research several concepts which seem relevant to us if talking about the changes in the medium. Coming six months we’ll discover new ideas about photography and share our process with public. In march we’ll launch a platform which will open up our research. FOTODOK, space for documentary photography, asked author, critic and scientist Fred Ritchin to recommend best international documentary practices, determined by the theories from his latest publication Bending the Frame. Given evolving media and political climates, including the billions of images now available online from diverse sources, the purpose and effectiveness of media, in particular visual journalism, has been called into question. Ritchin addresses the emerging potential for visual media to impact society by asking: how can images promote new thinking and make a difference in the world? 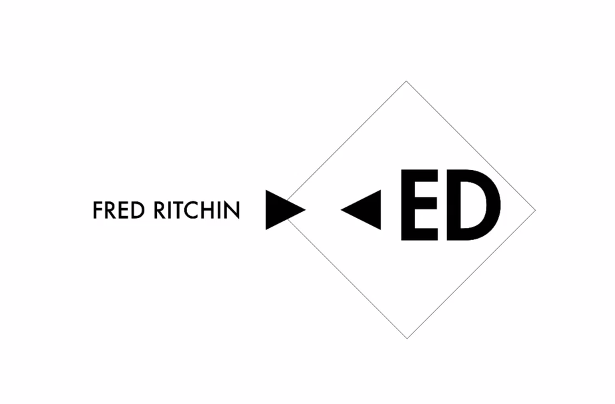 FOTODOK and Fred Ritchin asked ED, a collective dedicated to restoring the value of photography through editing, to look at Ritchin’s proposed best practices and to analyse them based on their ‘frame-bending’ qualities. ED consists of an artist, an image editor, a graphic designer and a philosopher, all of whom have their own approach to documentary photography and the given practices. ED formulated eight terms – ethics, realness, collectivity, use, beauty, process, immediacy, presence – which they use to filter information, generating a better understanding of international documentary practices and their meaning. Combining their knowledge, professional experience and personal judgment, the collective will explore new possibilities for documentary photography.